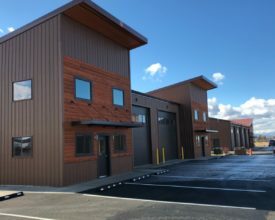 Porter Brewing Company Leases Space in the Jackpine Industrial Complex in Redmond! "Brian Fratzke and the entire Fratzke team were wonderful to work with. We purchased our first commercial property through Brian and his team in 2018. They explained every step of the process and... Read more » continued"